I love unusual gift, anything that's not the norm so when letterbox gifts sent me out their pamper box to review I was over the moon! 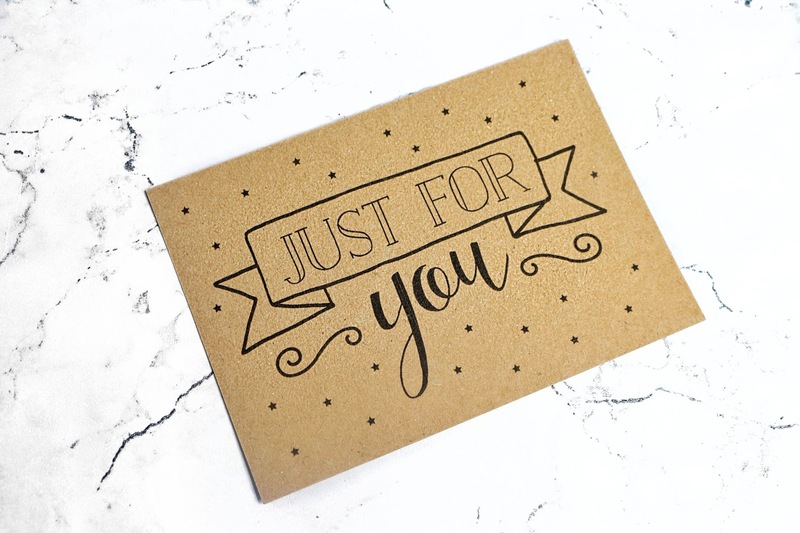 I've not head of this before, a gift box you can get sent through your letter box, how fab an idea is this for anyone who wants to send a little gift to someone?! 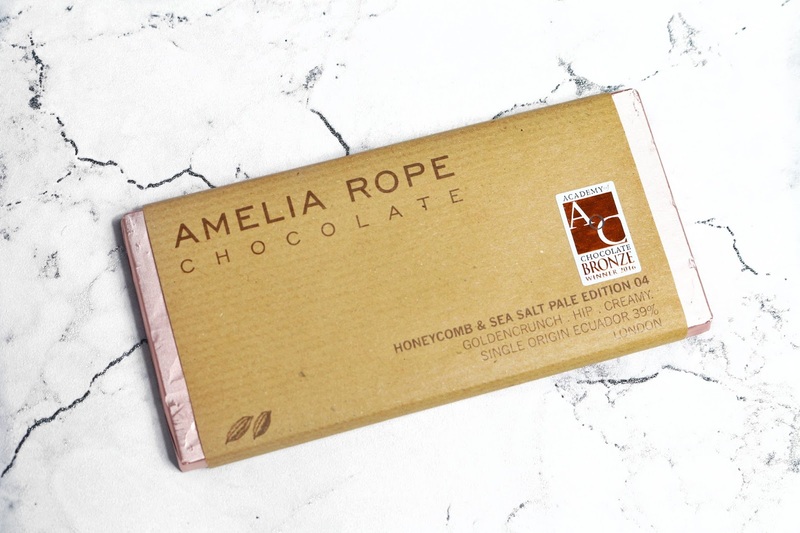 Amelia Rope Chocolate – Pale Honeycomb & Sea Salt. 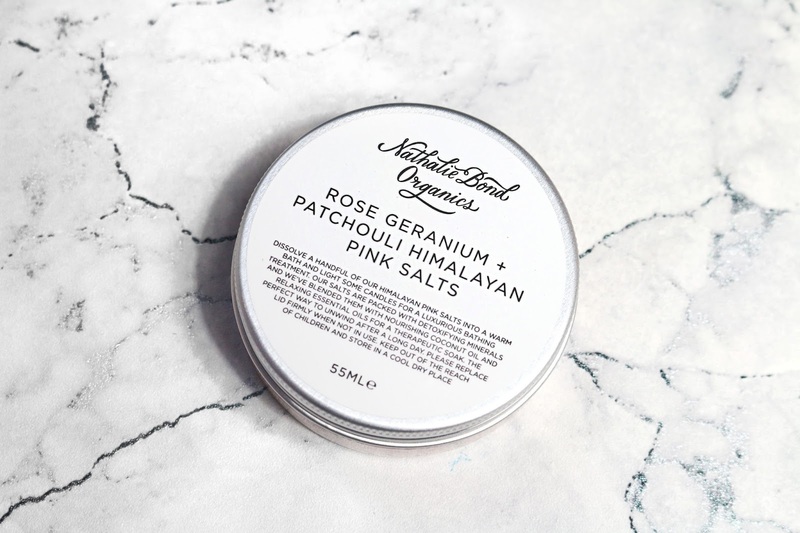 Nathalie Bond Organics – Himalayan Pink Salts. 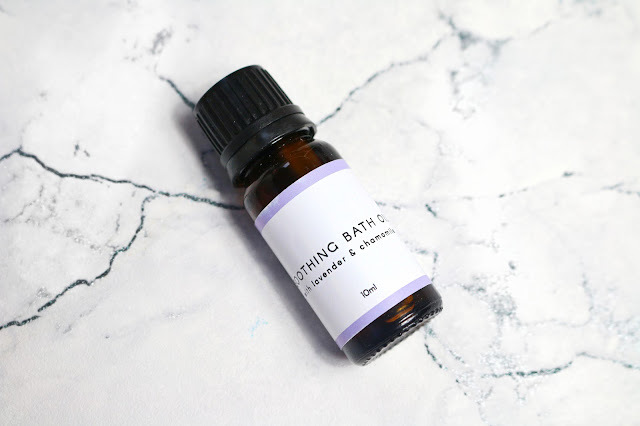 Sheffield Skincare – Soothing Bath Oil. 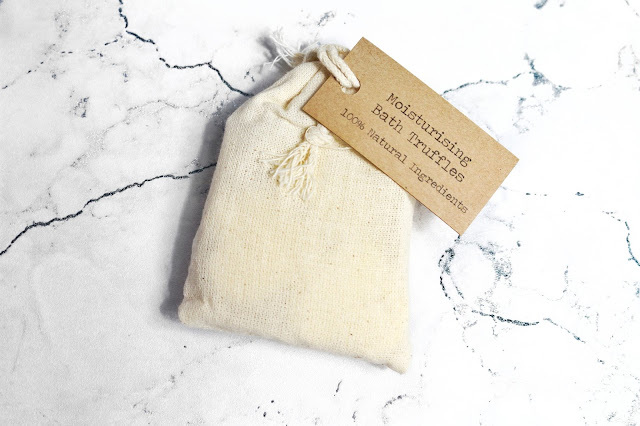 Sheffield Skincare – Moisturising Bath Truffles. 3x truffles. 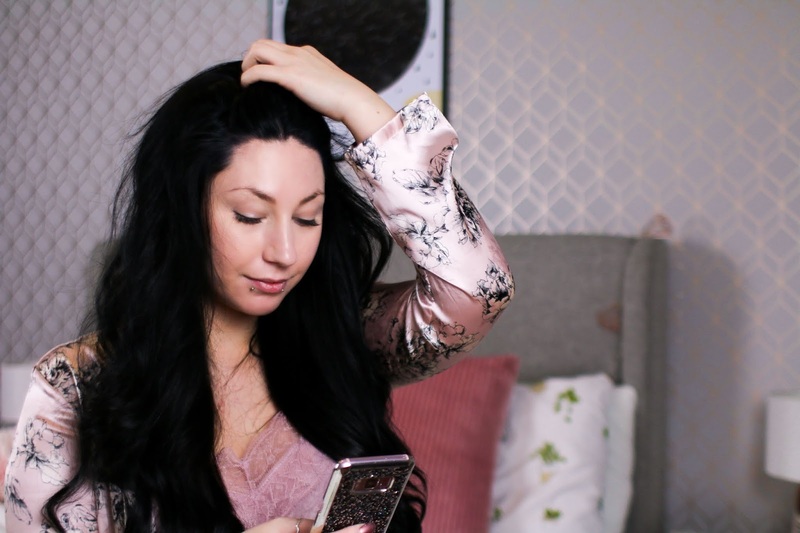 Looking through the contents of this box I fell in love instantly, all the products are fab for having a pamper night, I really can't say I have a favourite as I do like them all. I decided to have a lovely little pamper night before jetting off to Disneyland Paris to help me relax before a fun filled trip. 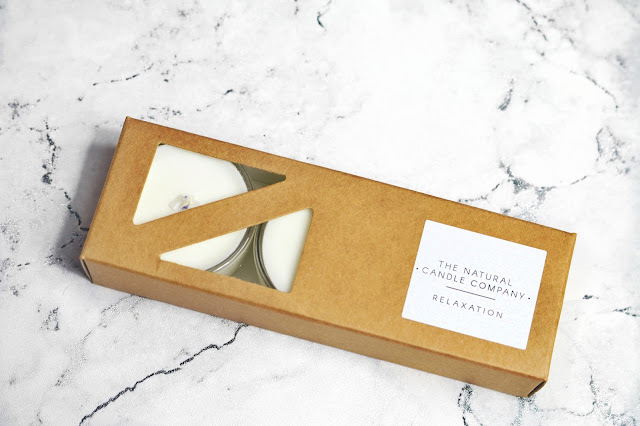 I made sure to get the atmosphere just right and I could do this by lighting the candles that I got in this box, they smell fantastic by the way! I then ran myself a bath and dropped two of the bath truffles in just because I am greedy haha but I noticed the water felt smooth and the aroma they gave off was heaven to my nose. When in the bath I decided to nibble on some chocolate because you know, relaxation, pamper night and all that! The Chocolate tasted AMAZING, I really can't believe how much I enjoyed it seeing as I'm not that big a fan of chocolate but this stuff tasted fantastic. The whole experience was super relaxing, the box is perfect for creating a pamper evening, afterwards I put on a movie, stuck a face mask on my face then ate the rest of the chocolate. 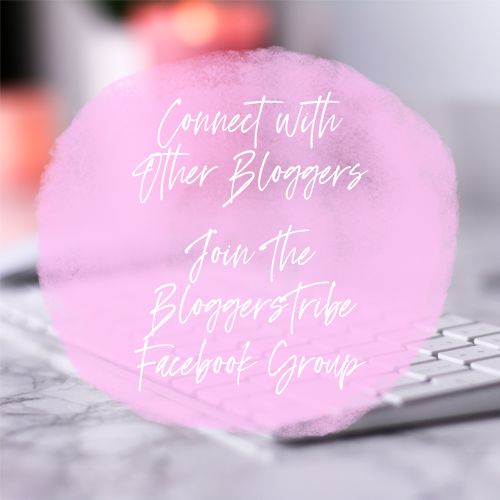 I still have to use the Himalayan pink salts and the soothing bath oil but I am saving them for my next pamper night along with the one bath truffle I have left. I t's fab that you can get more than one night out of this box, it's definitely worth the money in my opinion, the gift is fab! All in all, this is such a fantastic gift for anyone, I am sure who ever received this would fall in love with it. 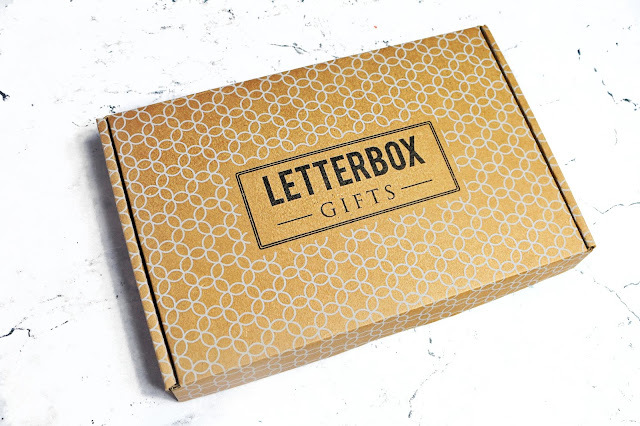 I really like how Letterbox gifts have a range of different boxes from birthday ones to new mum ones, they have a little something for everyone. 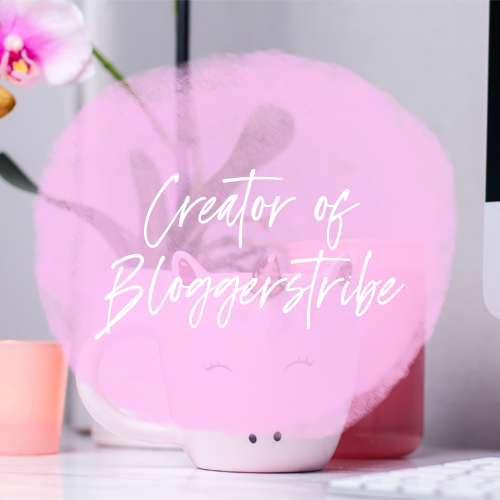 This sounds like the perfect thing to order for someone if you needed a last minute birthday present! Everything sounds divine!